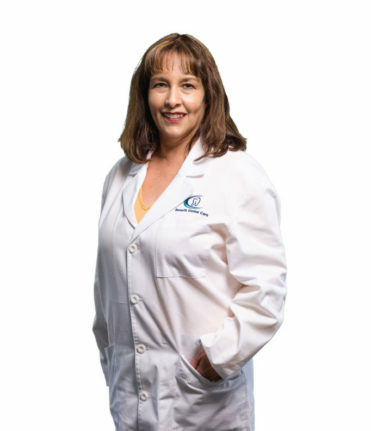 Dr. Pinilla got her DMD from Boston University in 1996. Upon graduation Dr Pinilla attended Tufts University. Where she got her degree in Orthodontics. Dr Pinilla provides personalized Orthodontics for children, teens, and adults. Weather the patient prefers traditional metal braces or looking for a more aesthetic solution of treatment using Invisalign. She has two children and enjoys playing tennis and attending her children’s activities.